It has been our opinion for years that Ritalin is a good medication. But it can cause problems, sometimes serious side effects, and must be used with caution. Recent FDA warnings are starting to make us wonder about recommending Ritalin these days. The evidence seems to be mounting against it. 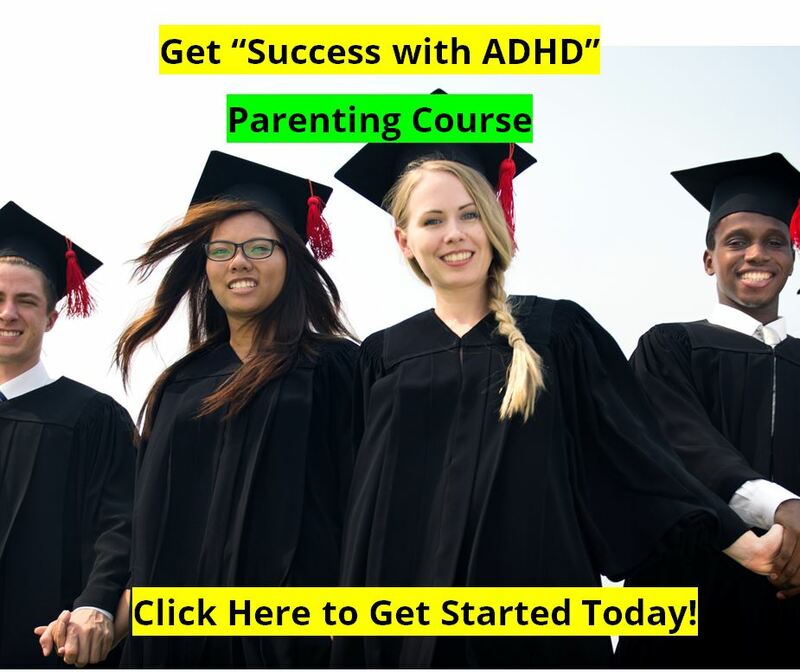 Our Clinical Director Dr. Cowan has worked with over 1,000 children and teens with ADHD over the past 30 years, and hundreds of those ADHD patients were treated with Ritalin. For about a third of those patients Ritalin made a "day and night" difference. For another third Ritalin was "helpful." For the rest, Ritalin either didn't help significantly, or it actually caused problems. 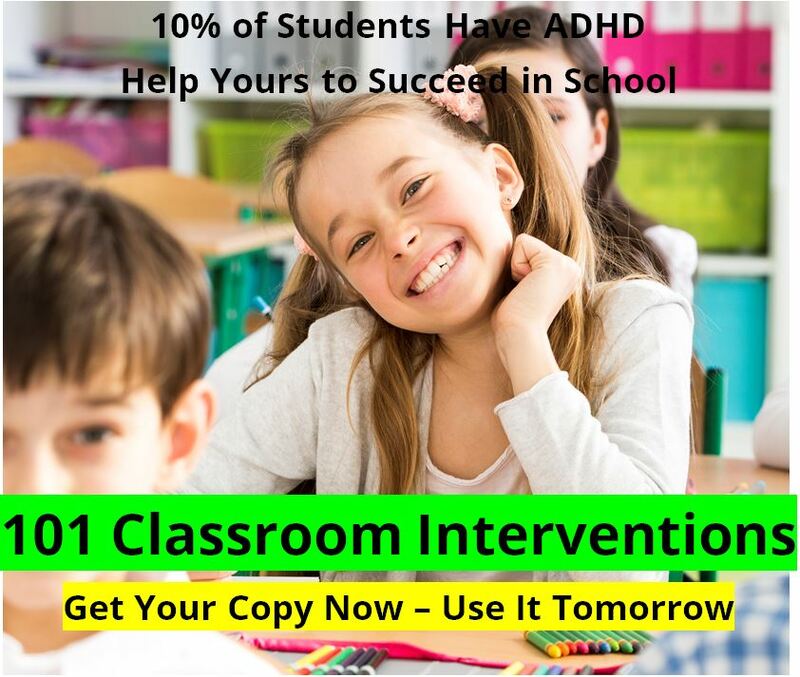 For a few ADHD kids there were significant side effects ranging from loss of appetite, to seizures. Most of the Ritalin side effect problems observed over the years were due to physicians not being careful with the prescriptions, and prescribing too much Ritalin per dose, especially when first beginning treatment. 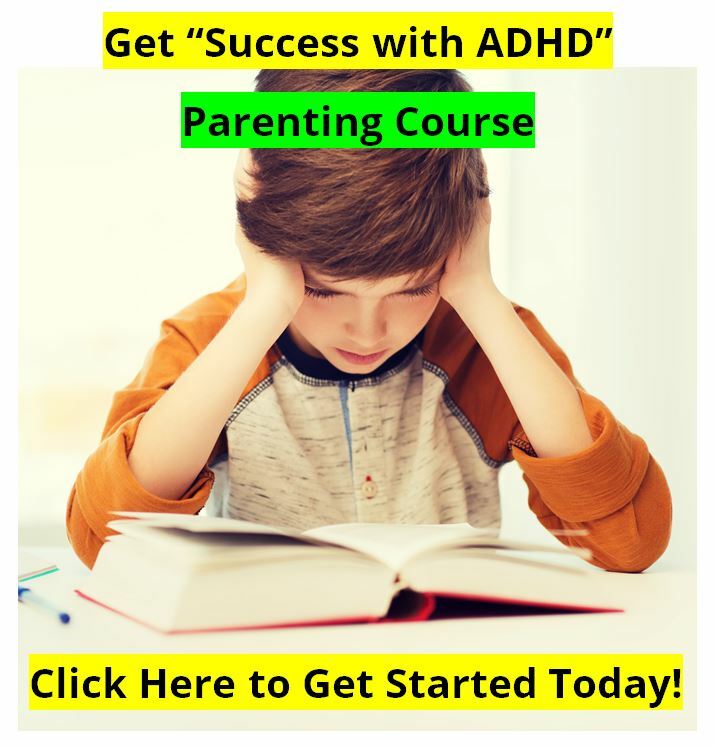 Other problems were observed when parents would continue to give the Ritalin to their ADHD kid even when they saw that the medication was causing the child problems. Ritalin is a powerful tool and must be used carefully, if used at all. Tip for Parents: The short-acting pill is better than the timed-release pill. Also, the brand name "Ritalin" is much superior to the generic "Methylphenidate." Always begin your "trial" of medication with the real stuff. If that works, then feel free to see if the generic will work as well as the "real stuff." Ritalin begins to work in about 15 or 20 minutes. It peaks in effectiveness at 1.5 to 2.5 hours, and lasts for about 3.5 to 4.0 hours. Some kids have "withdrawals" or a "trough period" from coming off of the Ritalin dose at about the 4 hour mark. They may become irritable, tearful, emotional, or bratty. This lasts for about 15 minutes, and tends to be worse with Ritalin doses of 15 mg. or more. The best remedy for this that we've found is a 12 oz. Mountain Dew at about the 3.0 hour mark. The caffeine "deflects" or "flattens out" the angle of withdrawal. This trick works well. We have seen hundreds of kids benefit greatly from Ritalin. But doctors and parents must be observant and conservative. We have also seen some horror stories with Ritalin. Start slowly and cautiously. It is not a toy. And remember, there are other things that you can do that work as well as Ritalin, and are healthy for you! Does Ritalin Have Dangerous Side Effects? Here is a link to a site that is strongly opposed to Ritalin use, as the author, Mr. Lawrence Smith, states that his child died as the result of its use. He claims that there are about 20 deaths reported each year to the FDA's MedWatch program from Ritalin. Although it is hard to believe everything that is on the internet, I do think that you should at least take a minute to look over his site and consider the information. Here is a copy of the email that Mr. Smith sent to me in 2002. The main side effects of Ritalin that we have observed are loss of appetite (feed a protein shake twice a day to help keep weight up), some irritability or anger (as when you have had too much caffeine), possible short term growth inhibition (though long-term this may not be a problem). Remember, every medication has possible bad side effects, so always closely monitor your child when taking medications! If there is a problem, don't give the next dose, and call your doctor right away. Prescription Drugs & Side Effects : What Does Ritalin Do? Ritalin abuse is high among teenagers due to the influence of media, educational peer pressure, and the social standards of today's society.